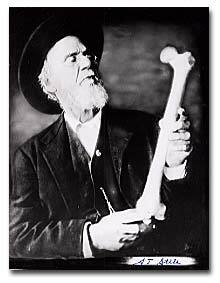 Developed over 130 years ago by physician Dr. Andrew Taylor Still, osteopathic medicine brings a unique philosophy to traditional medicine with a strong emphasis on the inter-relationship of the body's nerves, muscles, philosophy of treating the whole person to the prevention, diagnosis and treatment of illness, disease and injury. American Osteopathic Association - Find a D.O. Video: What is a Osteopathic Physician (D.O. )?